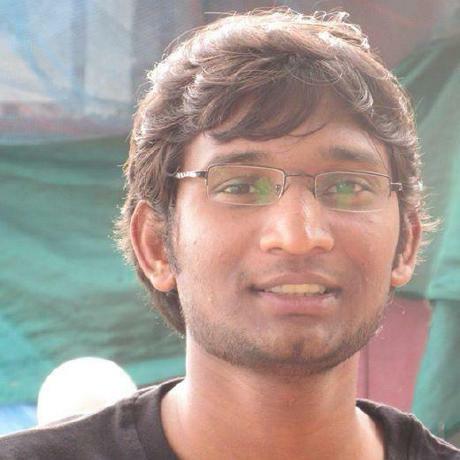 Saimadhu polamuri is an self taught data scientist and indian blogger at dataaspirant.com on data science filed. his blog dataaspirant.com was posted as best blog for data science along with linkedin data science group. He has Expert fluency in Python language and he loves to code with headset on. His spare time activity was answering questions on quora. He personally felt so hard when he start learning data science, so he decided to start a blog which explain the key data mining things from basics to advance. Hello, your article about Five most popular similarity measures implementation in python sure did help me to be more understanding about my research area. Thank you for the knowledge and keep up the good work! I am glad that it help your project. Sai – I need to have a quick chat with you regarding one of my machine learning projects. Can you please drop me your personal mail / mobile to clakshminarasu@gmail.com ?